We hope you had a wonderful time! The Women's Leadership Council, the Conference Steering Committee, and the University want to thank all those who attended the 125 Years of Women at Brown Conference. We listened, we shared, we learned, we networked, we danced; we celebrated! Attendees ranged from the classes of the 1950s through 2016—including an alumna from the class of 1949. There were eight keynote speakers as well as 63 speakers on 15 panels. Be sure to check out the video (below), this recap, and #brownwomentogether on Facebook and Twitter for more Conference highlights. In addition, the Women Together Challenge, created by the Women's Leadership Council, was a huge success. Members offered $1.25 million in contributions to the Brown Annual Fund if 7,125 alumnae made their own gifts to the Fund by May 1, 2017. At last count, 7,502 alumnae donated almost $10 million, far surpassing our goal. We hope to keep the momentum going as we strive to reach the highest ever level of female participation to the Annual Fund with 10,000 Brown women. If you haven't already, please make your gift today. 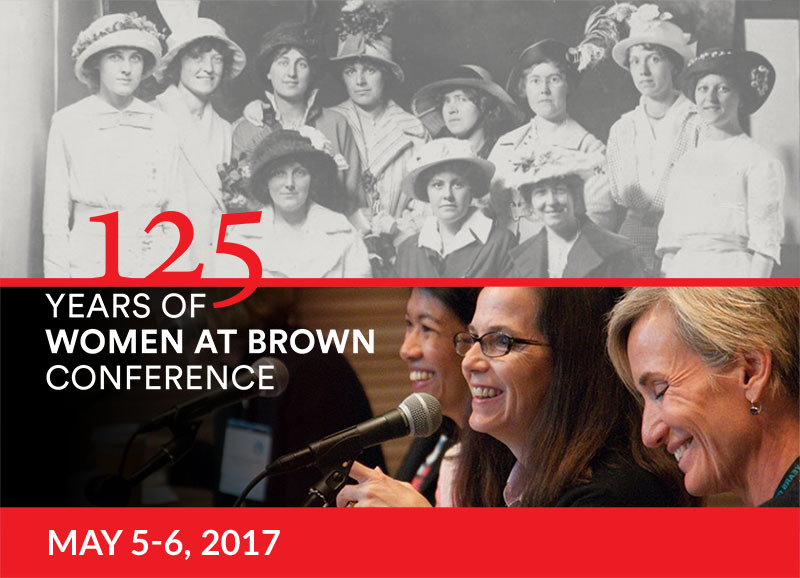 On May 5-6, 2017, we will welcome generations of alumnae back to campus for the 125 Years of Women at Brown Conference. examine the evolving role of women at Brown and in the world. "Women at Brown have and will continue to play a significant role in the University's growth and evolution. 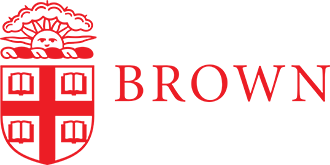 I look forward to celebrating the innovation, intellectual curiosity, and transformative leadership that has driven the achievement of women over nearly 125 years at Brown."